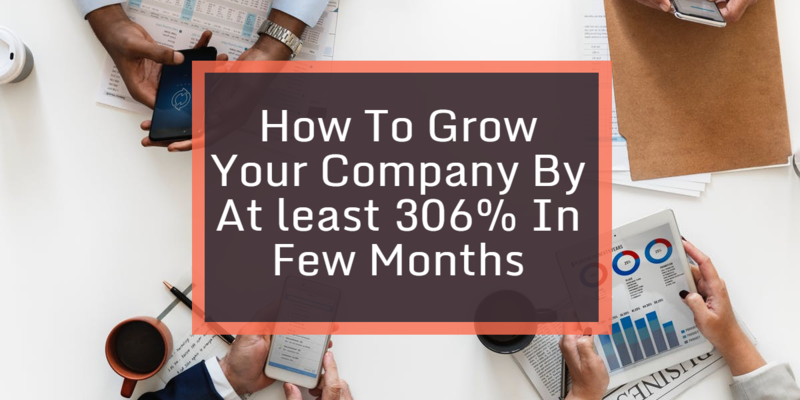 Business Growth Playbook: How To Grow Your Company By Atleast 306% In Few Months. What do you think is the biggest question on the lips of most entrepreneurs and company founders? I recently surveyed a few thousand business founders and entrepreneurs on my email list -- and guess how much their businesses generate (on average)? • "Stuck IN ONE SPOT"
• "Not generating quality leads"
• "Juggling growth with results"
• "Not having enough leads"
my playbooks of growth, one of the same playbook we’ve used to help companies generate millions of dollars in sales. I’m going to take you "behind the curtain" and show you how we built my own personal brand to 8figures in less than 3years, yes, from zero to 8 figures in less than 3 years. Take Jeanie Cerud, we grew her business by 306%. ​You dont get that, do you? Let me break it down to dollar value so you understand better. So, she was making about $100,000 per year in her business,we took it to $306,000. Yes! I Want To With Johnson Emmanuel. CLICK HERE NOW! Pure revenue, money she didnt know was within her business,been left on the table. Anyway,applying only 2 (out of 8) marketing strategies in the playbook (that you’re about to learn), her company grew by 306% sales aside other revenue in the pipeline, first in his company history. 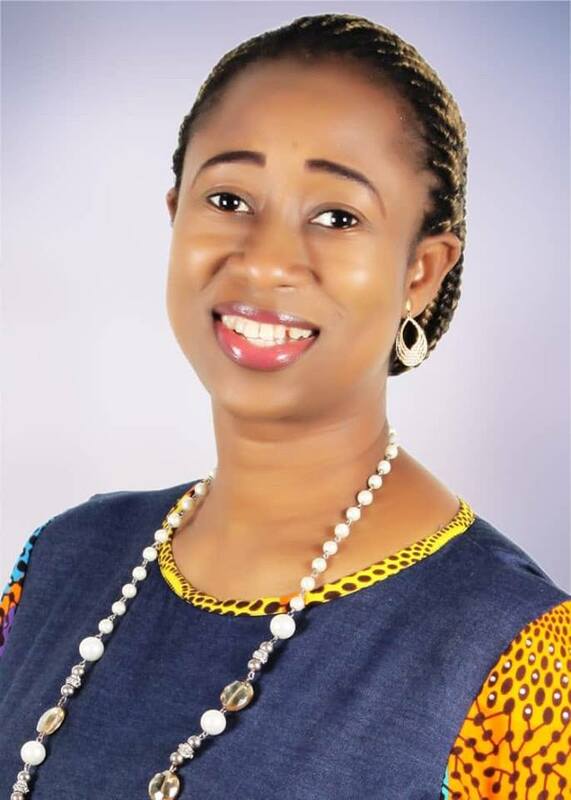 "After Johnson Emmanuel is what I will call a 'marketing beast'. He grew my business by 306%. Listen to Johnson. Do everything you can to have him work with you"
There's even more to show you how POWERFUL this playbook I'm going to show you is. Take a look close below. 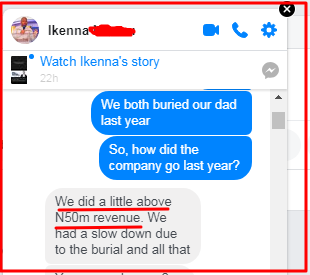 It's me and one of my clients, Ikenna, chatting on Facebook and him telling me how he's hit 50million naira using just 1 of the strategies in this playbook. Despite the fact that he had a 'slow down' due to the burial of his dad, he still did 50million naira in revenue. Listen, i could go on and on but this isnt a sales pitch, and there's nothing to sell,NOTHING! I had to quickly say that before you stay thinking this is one of my 'subconscious selling method'. Anyway, i could go on and on,showing you case study upon case study. The goal is to hit 9figures (in Nigeria naira) by OCT 2020. 9figures is going to be a reality for us, because we’re building my personal brand (and all my other businesses) methodically, using a proven system. So what’s the "secret sauce"? How can YOU build YOUR business to 7 or even 8 figures in sales? I’ll give you a hint - it has nothing to do with what you sell but everything to do with how you sell it. "The company with the best product doesn’t win. The company with the best marketing does." The company with the best product doesn’t win. The company with the best marketing does. A company with amazing marketing will ALWAYS outperform a company with an amazing product and average marketing. I’ve seen it happen time and time again. But what is great marketing? And how can great marketing grow your business to 7 figures and beyond? ...and it doesnt matter what you sell,where you are or whether you are good at marketing, This playbook will work for you. 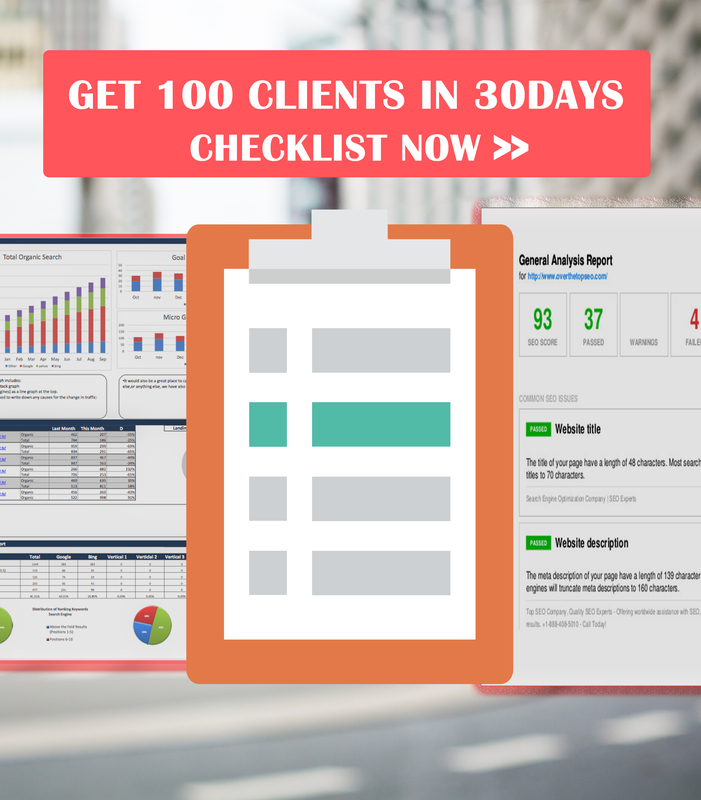 I'm hosting a live online training where I'll show you in a 'naked' faction what this playbook is and how to implement it really fast in your business. Tell me about your biggest challenge when it comes to growing your business. Is it generating leads? Cashflow? Something else? He is the founder of, Havanzer, one of the fastest growing marketing agencies. Africa.com calls him the top 5 marketing influentials in Africa. 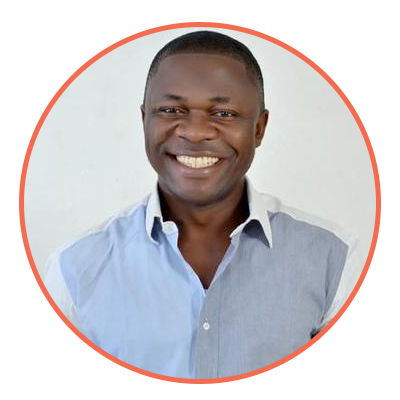 He is considered the #1 authority on engineering profitable customer acquisition campaigns in Africa. Johnson is famous for creating multi-million dollars marketing strategies, campaigns and systems.